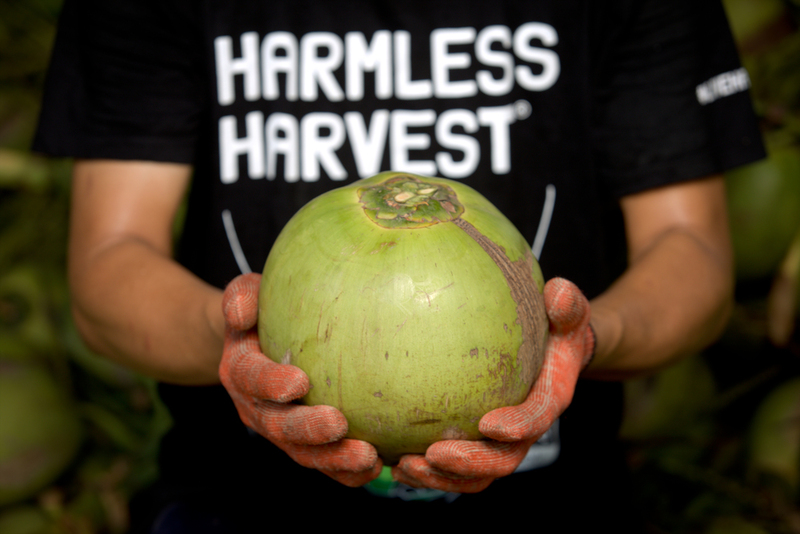 Each bottle of Harmless Coconut water starts with uniquely fragrant, organic coconuts grown in Thailand. A proprietary extraction and filtration processes preserves flavor without compromising on nutrients. 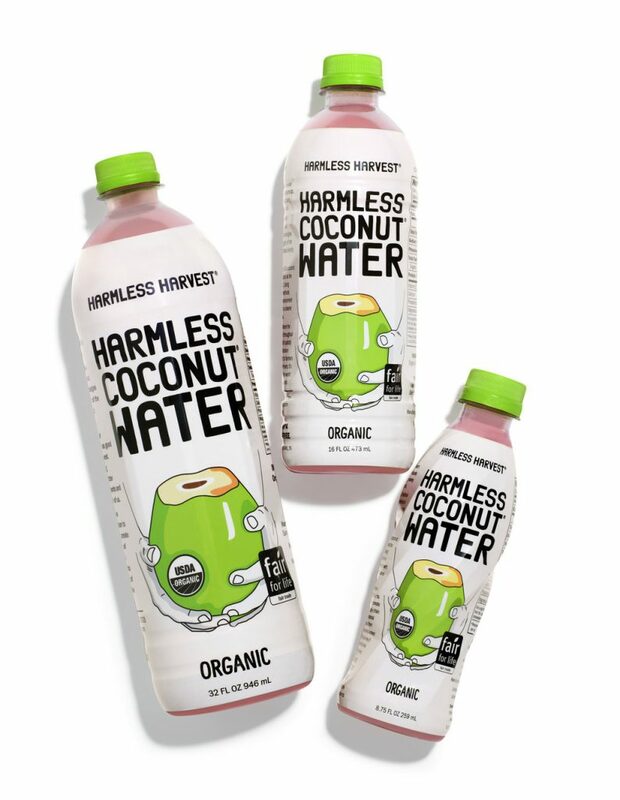 Harmless Harvest never thermally pasteurize or adds anything artificial to their product, which means you may get a pink bottle. 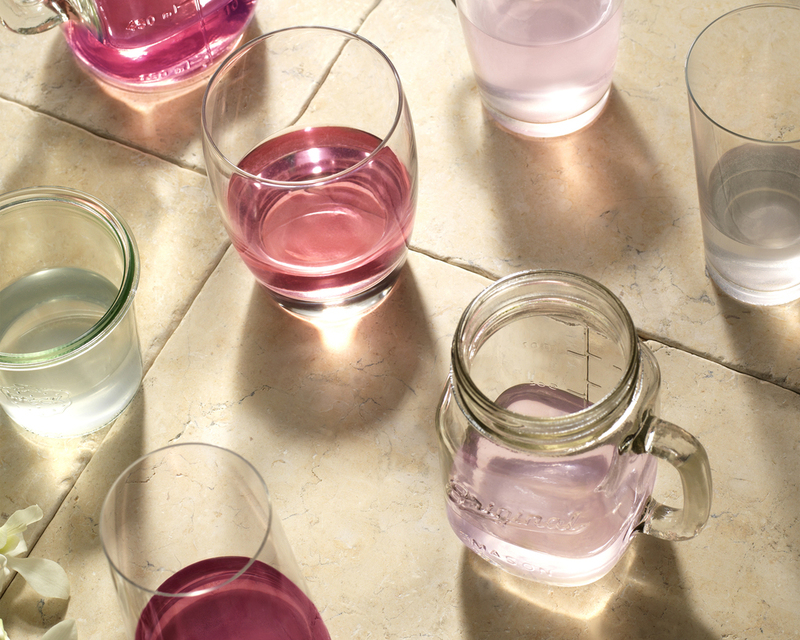 Embrace the natural color change because pink or clear, they’re both delicious! As a Fair for Life certified company, Harmless Harvest is committed to an ecosystem based business model which allows them to provide fair wages to employees and promote social, agricultural, and environmental progress throughout the lifespan of their products. 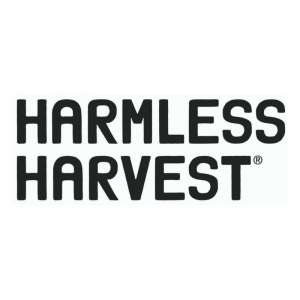 Harmless Harvest envisions a world where nutritious, clean, organic and healthy food and beverages are the standard rather than the exception, where all people involved in creating the product are treated with fairness, and the planet is treated harmlessly.